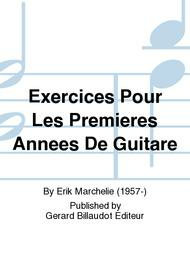 Exercises for The First Years At The Guitar. 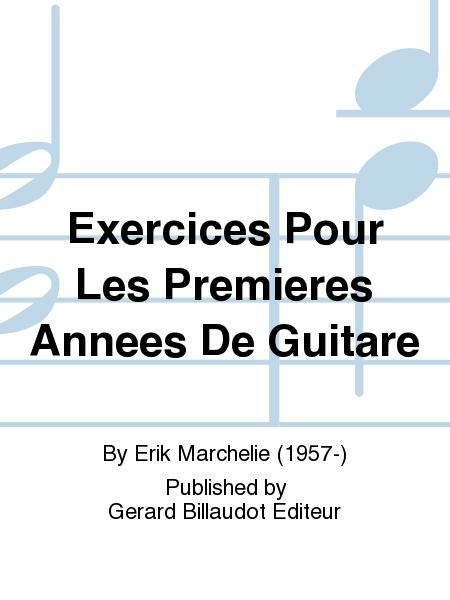 Composed by Erik Marchelie (1957-). Solo part. With Standard notation. Gerard Billaudot Editeur #GB6460. Published by Gerard Billaudot Editeur (PR.564025720).